This article is part of our special report Additive manufacturing, engine of industrial revival. 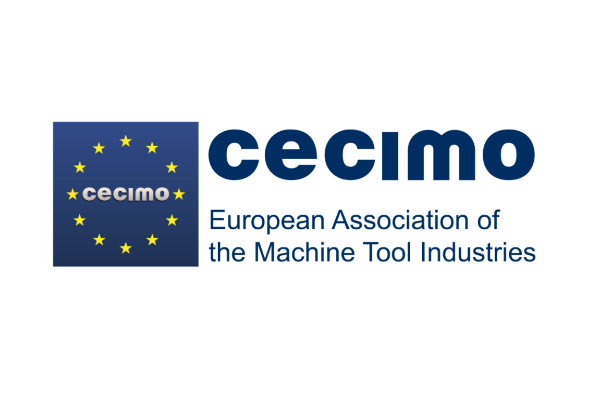 Filip Geerts is the director general at CECIMO. As the end of Horizon 2020 is approaching, the EU has started preparations for its successor, FP9. This new Framework Programme is crucial to truly upgrade the European industry. The EU must increase R&D funding commitments for additive manufacturing, an innovative sector where Europe’s competitors on the global stage are revealing ambitious R&D strategies. Indeed, a large-scale deployment of additive manufacturing (AM) will bring plentiful advantages for industry and the whole society. 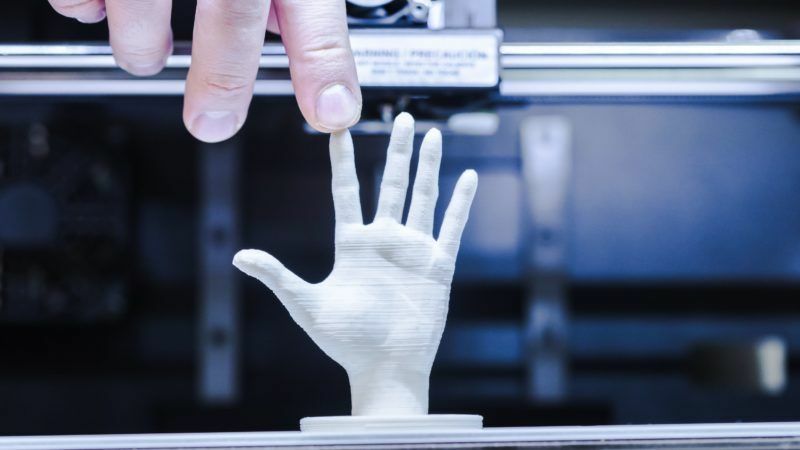 But what is additive manufacturing? Generally known as 3D printing, additive manufacturing generates 3-D objects directly from a computer model. The process leads to less waste during production, as the material is deposited only where required, an extended product life cycle, as new design opportunities are possible, and streamlined value chains, as parts can be created on demand closer to the customer’s location and the need to keep large inventories is reduced. Factories across the world are more and more familiar with additive manufacturing. But to make it really mainstream, actors developing additive machines need to advance knowledge of properties and applications of the components generated. So, research and innovation are fundamental to further push additive manufacturing into the industrial mainstream. Europe has been at the forefront of research efforts in this field. Horizon 2020 catalysed the interest of the EU community around additive techniques and translated it into significant R&D investments. In 2014-16 alone, a total of €95 million in EU funding gave rise to more than 20 additive manufacturing projects. This means more than 20 research collaborations have been generated, in which some of the best actors in the field have offered their precious European resources — be they leading market knowledge, long manufacturing experience or testing facilities — to tackle current challenges for the industrial deployment of additive production methods. These collaborations have certainly borne fruit. Horizon 2020 allowed us to create additively manufactured car parts, whose higher strength and lesser weight reduce a car’s fuel consumption. Aircraft maintenance can now be done with additive techniques, decreasing transport costs and streamlining supply chains. Implants can be customized according to the unique anatomy of the patient, leading to a shorter recovery time and a lesser risk of implant rejection. These examples show the undeniable added-value of such EU initiatives. But we absolutely need to go beyond that in FP9. Europe is a key player in the additive manufacturing ecosystem and a leader in the development of additive machines for fabrication of metallic parts, which are then sold across the world. The expertise of our companies and research centres in this industry makes our continent a major pole of attraction for investments. However, there are serious concerns due to rising foreign competition. With the objective of becoming a driving industry innovator, China indicated additive manufacturing in its “Made in China 2025” master plan as one of 10 strategic sectors to be expanded. The country’s research priorities have aligned with this goal in recent times. And results start to be tangible. More than one-quarter of the total first patent applications in 3D printing came from Chinese applicants between 2005 and 2011. In late 2015, the government announced 2 billion RMB (about €240 million) in R&D activities for the development of the national additive manufacturing industry over the following three years. The initiative has so far managed $100 million of technology R&D and workforce portfolio in total and funded 66 projects spanning across the entire additive field. The IP generated by these projects is reckoned to value about $79 million. Faced with the initiatives of USA and China, Europe risks being outperformed in its quest to drive the advancements in additive manufacturing. We must deter this risk with decisive actions. Forging an ambitious R&D approach to additive manufacturing, which starts with a large pool of funds at disposal, is a key ingredient of the EU strategy to fend off these threats. In early 2018, the European Commission is expected to send the first formal proposal to the Council and the European Parliament on the new EU multi-annual financial framework (MFF). By then, talks on the shape and priorities of the next Framework Programme will heat up. The EU policy-makers sitting at the MFF negotiating table, and those afterwards allocating funds within the areas of FP9, must remember the importance of this sector for the competitiveness of European industry as a whole. They must also bear in mind that the growth of the European additive manufacturing sector will benefit European citizens, in the form of greater resource efficiency, a cleaner environment and more sustainable and customized products. FP9 must show an ambitious increase of R&D funds for additive technologies.